Happy Tuesday, my Easter chickies! I hope you had a great holiday with the ones you love. 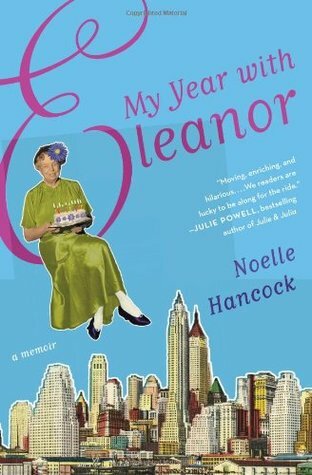 Today I am happy to share our most recent book club selection, My Year with Eleanor. After two heavy books (here and here), we all agreed that a light and shorter book was in order. When this month's host sent out a poll with a few book suggestions, I actually didn't vote for My Year with Eleanor. I'm not a big nonfiction person, but I'm so glad that it won out. It read more like a novel and was a really enjoyable read. Noelle Hancock, tells the story of her 29th year. Shortly before her 29th birthday, while on vacation, Noelle's life is turned upside down when she gets laid off from her New York City job. 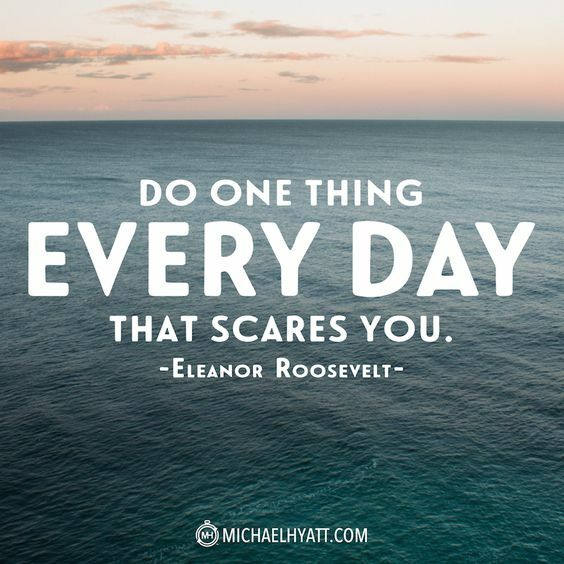 While searching for other options, she finds herself inspired by the Eleanor Roosevelt quote "Do one thing every day that scares you." That quote is the birth of her "year of fear." She sets out to face a fear every day in her 29th year. Some are big fears and others are small. Noelle's story is delightful to read because she is so open, funny, and real. There were several points where I thought "That's exactly how I feel." Throughout the memoir, she also interweaves Eleanor Roosevelt quotes and bits of her biography, which I really enjoyed. Whenever I take Myers & Briggs or similar personality tests, I always am categorized as an extrovert. I personally, however, disagree with that label a bit. I would call myself more of a social introvert. I love connecting with others and have a busy, social calendar. Public speaking in front of a large crowd doesn't scare me in the least. I'm great in an interview. That being said, however, being around and interacting with lots of people, particularly in a less structured environment, exhausts me. I enjoy it, but in moderation. Often after a busy weekend, I feel the need to recharge my batteries alone or with just Bryce. With the introvert classification, also comes my tendency to have a small group of very close friends and to enjoy deep conversation over small talk. Over the last year, however, I've been to many different networking and work events that require just that: small talk! I often feel intimidated to go up to an unfamiliar person or group and introduce myself or start a conversation. Each time it gets a little easier, and I think that my next opportunity to strengthen this social muscle will be at the Southern C Summit in April. I am going to make it a point to take risks and put myself out there during the conference. After all, the whole motto and purpose of the conference is to "CONNECT, COLLABORATE, and CREATE" so I plan to embrace it! 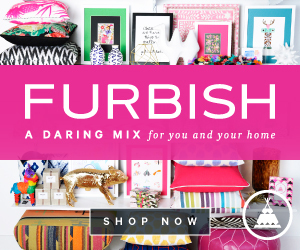 I'm pretty sure this isn't the first time I've said this on the blog, and it probably won't be the last: I'm a perfectionist. I'm fortunate to be not only smart, but to have grown up in an environment that allowed my abilities and talents to flourish. "Success" tends to come easily for me. When I set my mind to something, more often than not, it comes to fruition. The flip side of that, however, is that failure or imperfection can be really scary. I sometimes won't engage in the activity, simply because it is something I know isn't a strength. This is something that Noelle wrote a lot about in the book. A great, albeit silly, example is dancing. I love to dance, but let's just say that rhythm and moves are not my strong suit. Typically at weddings or social gatherings, I wait until later in the night to hit the dance floor. Once people have loosened up with a few drinks and the floor is crowded. I love to sneak somewhere in the middle where I can dance my heart out, without being easily seen. My cousin's wedding is coming up in just over a month, though, and as a member of the bridal party, I'll be among the first on the very uncrowded dance floor. It's not going to be easy, and usually my nerves in situations like these lead me to dance even more awkwardly, but I'm going to do my best to grin and bear it...and not care about what others think of me! Finally, with my perfectionism, also comes my Type A tendencies. I'm highly organized and a planner. Spontaneity is fun for me, in small doses. When it comes to the big stuff, though, I like to know what to expect. I sometimes even feel anxious when things don't feel planned out to my standards. 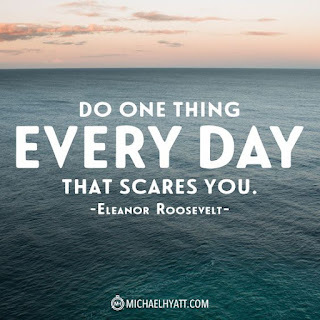 I boldly faced this fear this past summer when I resigned from teaching without a new job. Lots of tears were shed during that month while I job searched and worried that I might not have made the right choice. One of my very best girlfriends, Angela put it best, however, when she said "Allie, you can continue teaching and guarantee you'll be unhappy for another year OR you can leave teaching and take a chance at being happy." While the unknown is scary, it's what makes life interesting. Facing those fears and taking a leap of faith this past summer was among the best choices of my life. Right now, I'm facing some future uncertainty, as well. We have a new CEO that started just a week before me. He's in the process of making changes and restructuring things a bit. I'll be reporting a new supervisor starting Monday and am not sure what my role and day to day work is going to look like moving ahead. I'm determined to take this time of uncertainty, though, and grow from it. I plan to learn as much as I can from this new person and adapt to the changes. I've also shared that sometimes I have a hard time accepting that my life isn't progressing according to the rate or timeline that I have hoped or expected. I am working to be grateful for the here and now and to embrace that life doesn't follow a strict path, which is what makes it so beautiful. Have you had to face fears during your life? What fears seem to hold you back? I also could have added a fear of snakes to that list, but, don't really think facing that fear is necessary! Wow! So much was prompted out of you from reading this book! Glad it was such a good one! Sounds like a great read! I was thinking a lot about the introvert/extrovert thing lately because while I'm also classified as an extrovert, I'm finding myself really content with introverted activities lately which made me worried that I'm losing my extrovert mojo :). Then on the radio, they started talking about this very topic and one of the DJs said that she goes on extrovert vacations sometimes that last a day, an afternoon, or sometimes even a week and it's what's needed to recharge. It's so true, even with this it's all in moderation! Such a great post. I definitely identify with a lot of what you said. Sounds like a must-read to me! I can totally relate to all of these points, especially the fear of failure one! It sounds like such a good book and now I definitely want to read it! This book sounds really good! Adding it to my list! It sounds like a really fun and thoughtful read. Chris and I have to hype each other up for big social events - we're better in small groups. Sometimes I just say no because I hate trying to figure out small talk. What a great fear to face - I'm sure I use my kids as an excuse to not deal with that anxiety more than I should. Good luck with the new boss and role. I used to love a quote that said "I don't like change because I fear I can't be happier than I already am." And that describes me. I could be miserable but yet still scared things will be worse or so happy that I fear they can never get better. thanks for the book rec!! Can't wait to read it! This was such a great post- I really appreciate your honesty and can relate to a lot of where you are in life! 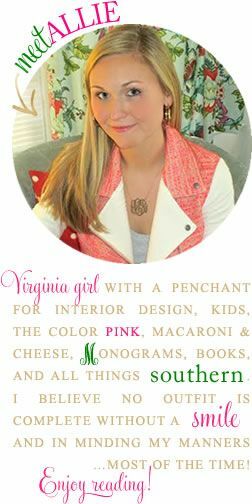 The book sounds awesome- can't wait to check it out!